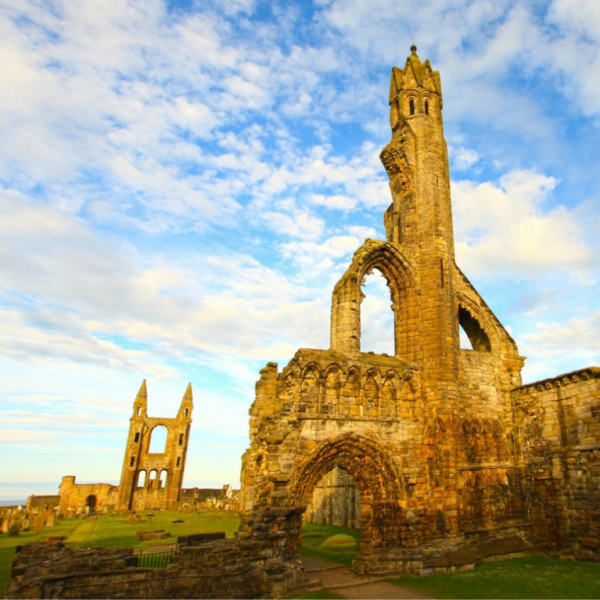 Enjoy a stunning day trip up to beautiful St Andrews to spend the day in this picturesque town. 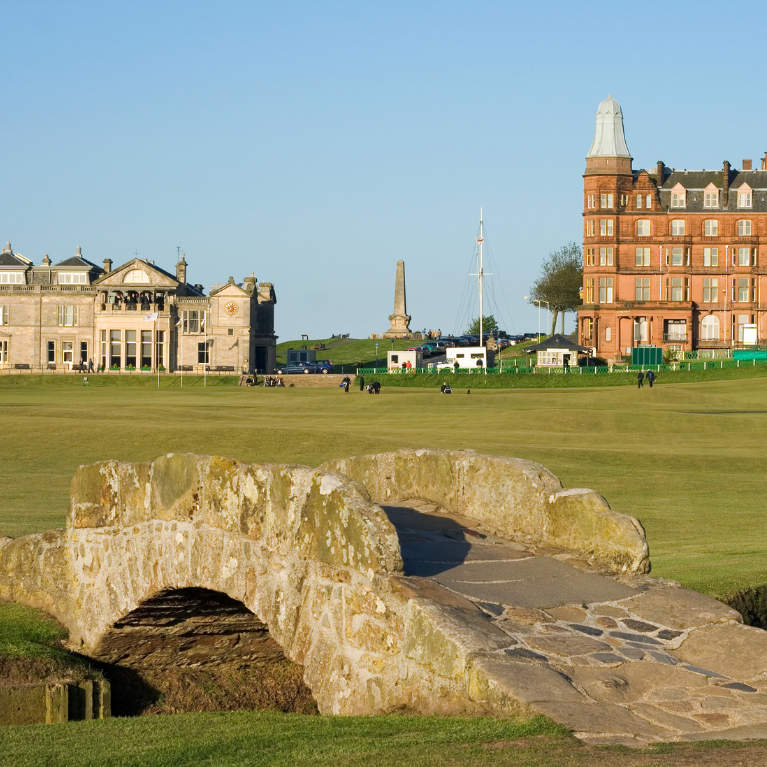 Enjoy a stunning daytrip up to beautiful St Andrews. A lovely picturesque place to visit, with impressive medieval ruins, stately university buildings, idyllic white sands and excellent quaint restaurants, cafes and bars. 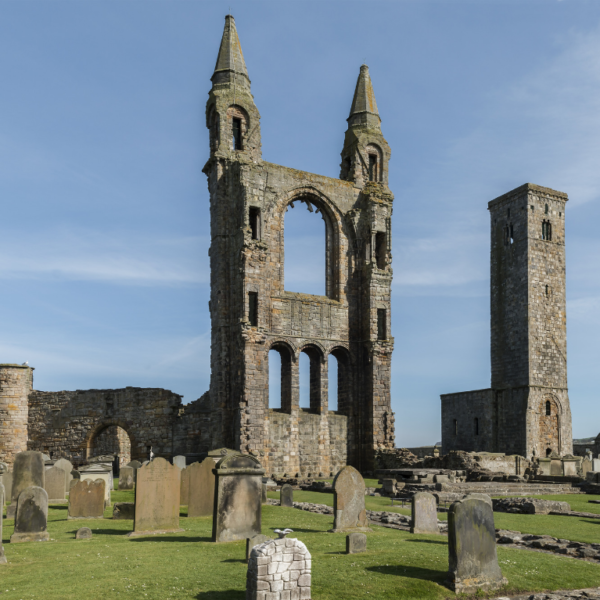 It’s fantastic day trip to the historic St Andrews is a family favourite. 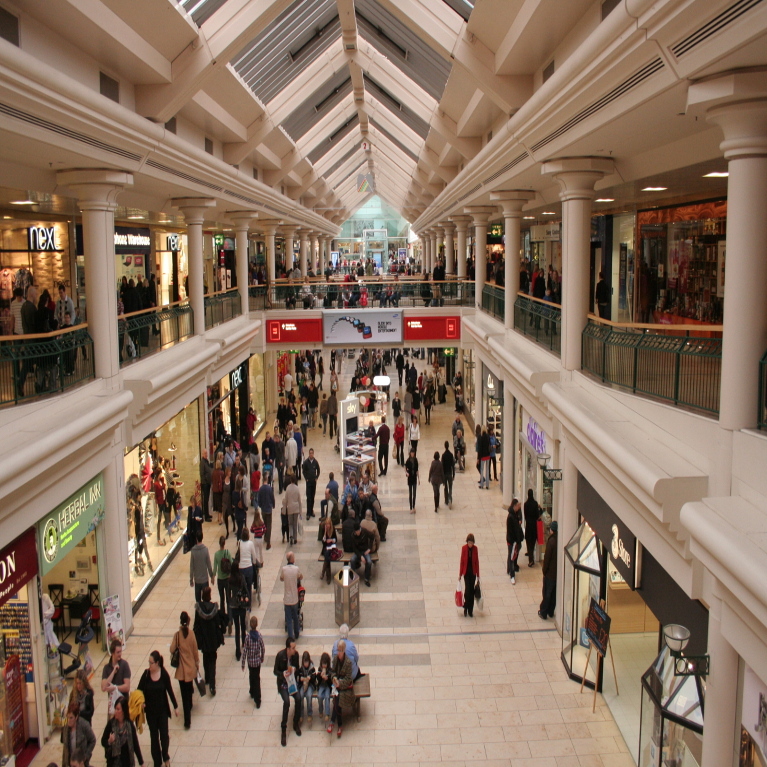 Grab the girls and enjoy a weekend of Christmas shopping and a “night oot on the toon” before Christmas 2019. 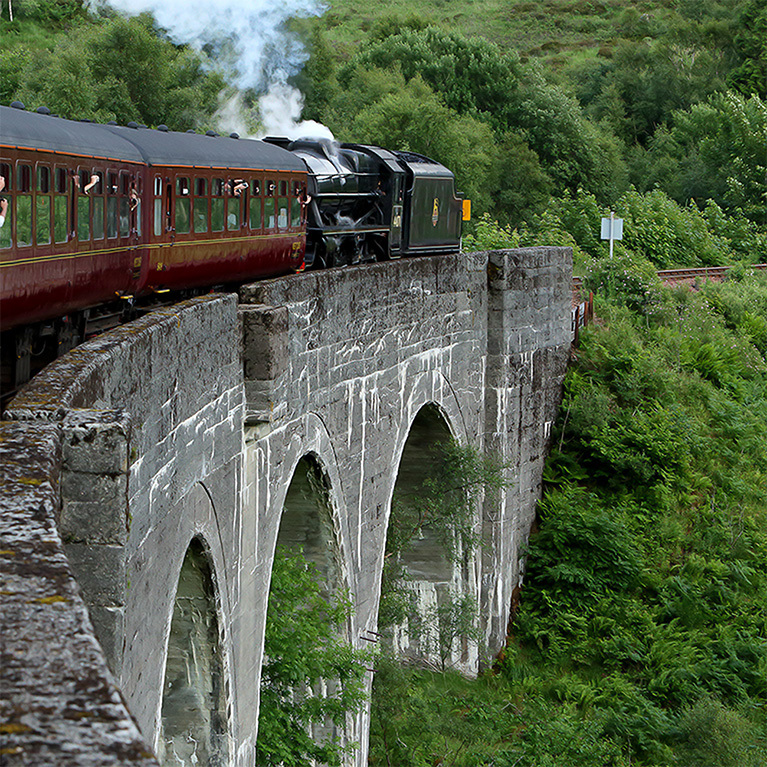 Board the Hogwarts Express and experience a rail journey described as one of the great journeys of the world this 84 mile round trip takes you past a list of impressive extremes. 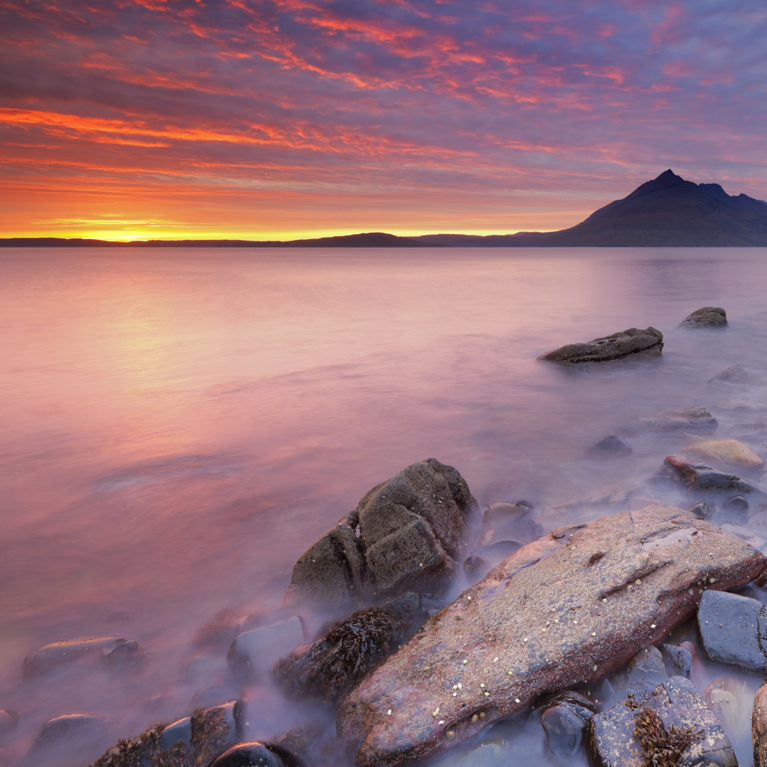 Fort William, a welcoming Highland town that offers plenty to its visitors, the ideal place from which to discover the breath-taking beauty of Skye. We have enjoyed 9 successful years of selling UK day trips to our wonderful customers. Welcome to our new website to enable us to offer you much more experiences and continue to provide you with the highest level of customer service. We hope you enjoy it and as always hope to hear your feedback! Copyright Thorne Travel 2018. All rights reserved. Please contact us prior to booking any of our trips if you have any specific disability or dietary requirements if appropriate.